I have one and love it so I am getting it for a friend. I saw it on Living With Amy(channel 11 ) and I felt it would be useful. I've always wanted to try it but shipping was always too much. Having free shipping, I figured it's the prefect time. The items I ordered are gifts for a friend. She marked the items she wanted. I thought it would help me ! I have one in my kitchen and my granddaughter likes to use when cooking hamburger. August 2018 she went off to college so I bought her one for her kitchen. I have one of these and I love it, just thought I would have one in the RV. We use a lot of ground meat, and this is just what we need for keeping the texture fine. I've wanted to get this for awhile, but the "handling fee" in addition to the "shipping fee" makes a small order inordinately expensive. So I've finally added it to a big order for which I'm getting "free" shipping; i.e., $2.99. Handling, schmandling. This will help break up the ground meats when fixing a noodle dish. 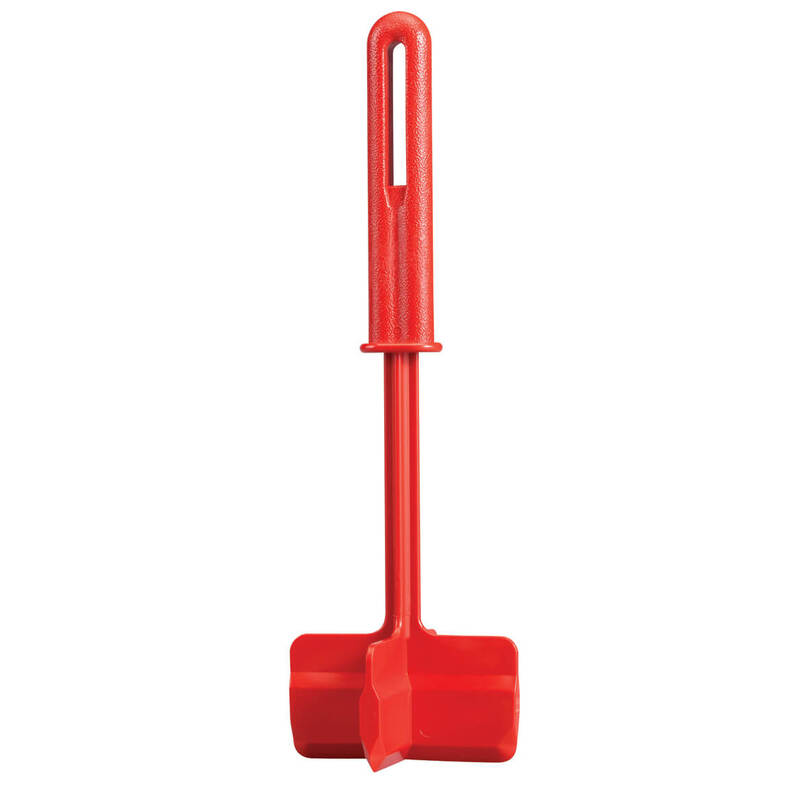 I have friends that just love this tool. 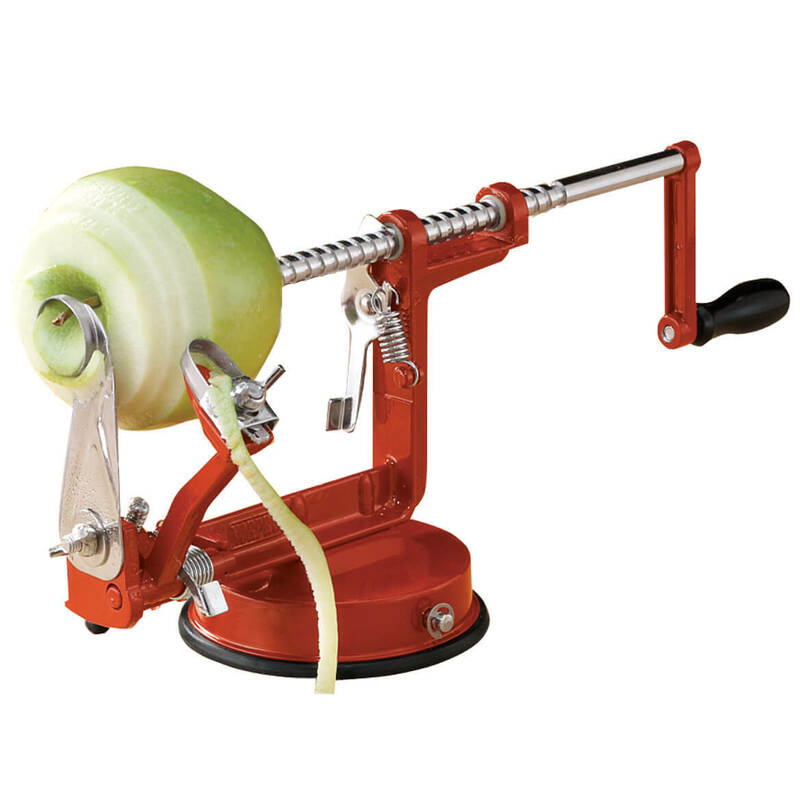 This is a fantastic kitchen tool. 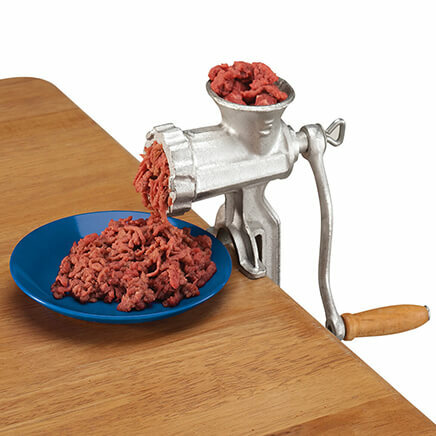 My daughter used one at her friends house & was saying how easy it was to chop up ground meat. This makes chopping meat for spaghetti sauce quick and easy. A friend has one and she loves it. Thought I'd try it. 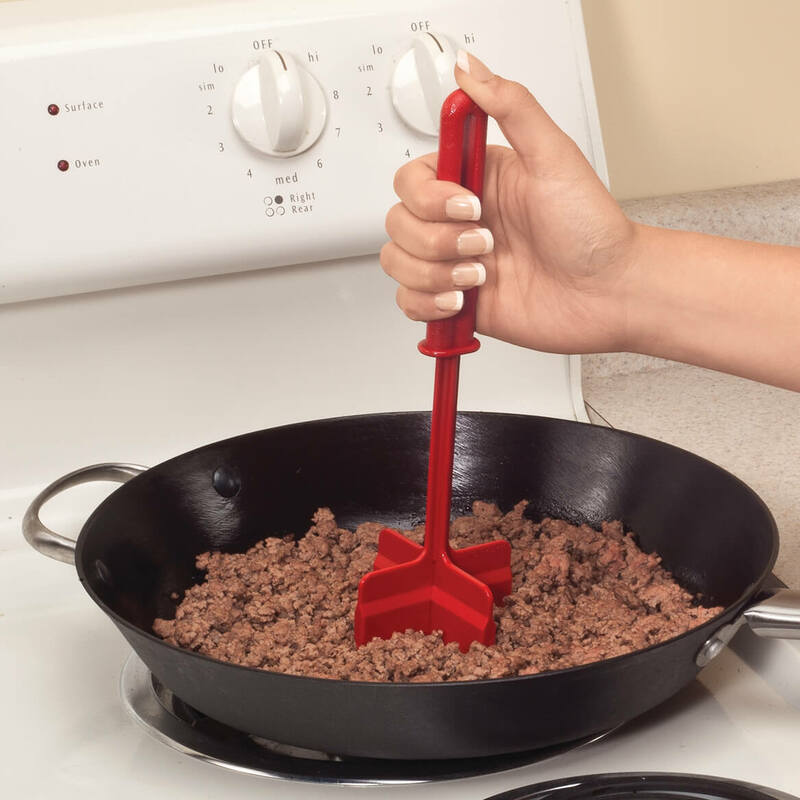 To chop, stir ground beef! 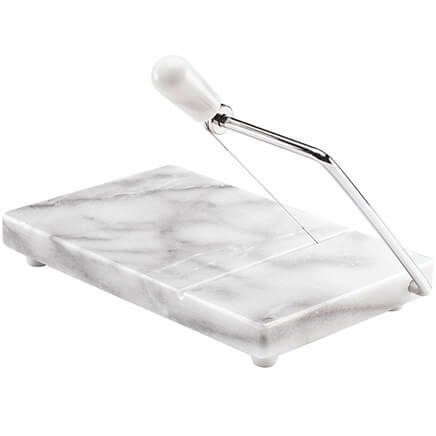 We needed an implement for evenly chopping ground meats while they are being cooked in a skillet. Metal forks and knives are out of the question. Plastic ones do not do the job. I have one and I have two daughters that need one also. I thought it would be a great addition to my kitchen. I always struggle with breaking up ground beef, hoping this will do the trick for me. My friend picked this item for her birthday. I've seen it advertised and often thought it would work a lot better than a regular spoon, besides you have it in red which matches my kitchen colors. 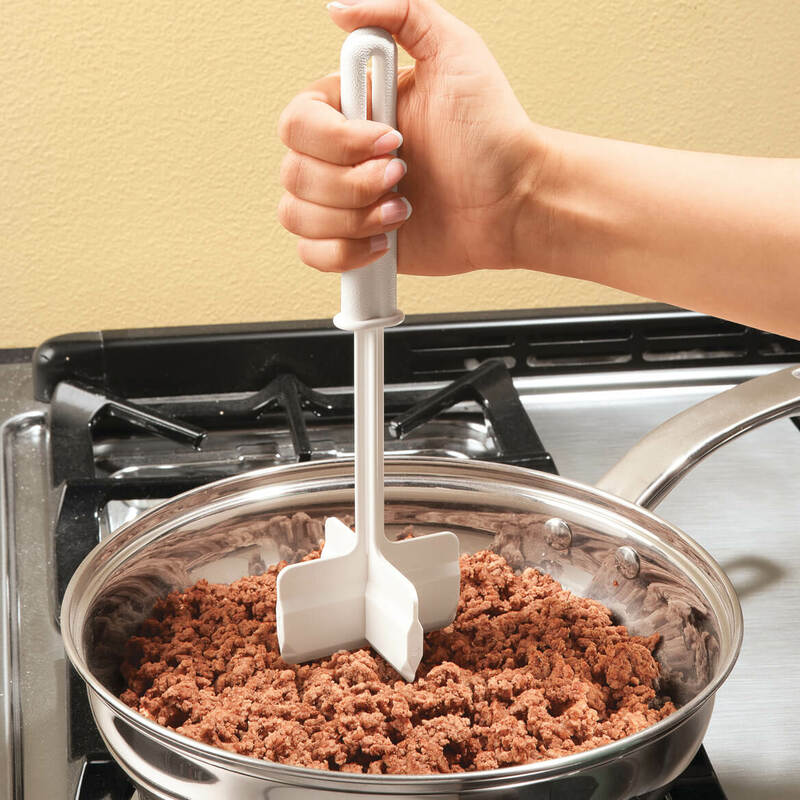 I need something easier to break up ground beef then a wooden spoon. This looks like it will fill the bill. To break up food in pan. I have used them before & it is great to chop ground beef up. I have wanted one for a while. My daughter has one and I love it so I bought one for myself and my son. 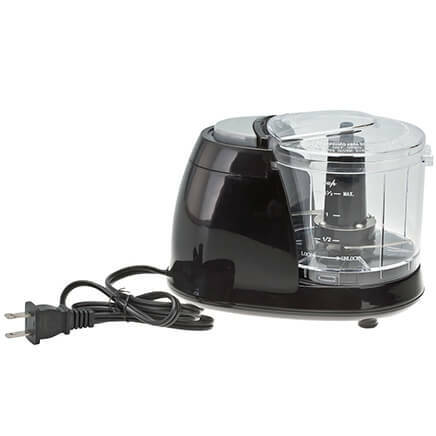 This item saves time when making meals such as chilli or barbeque and other casserole meals that require chopping. 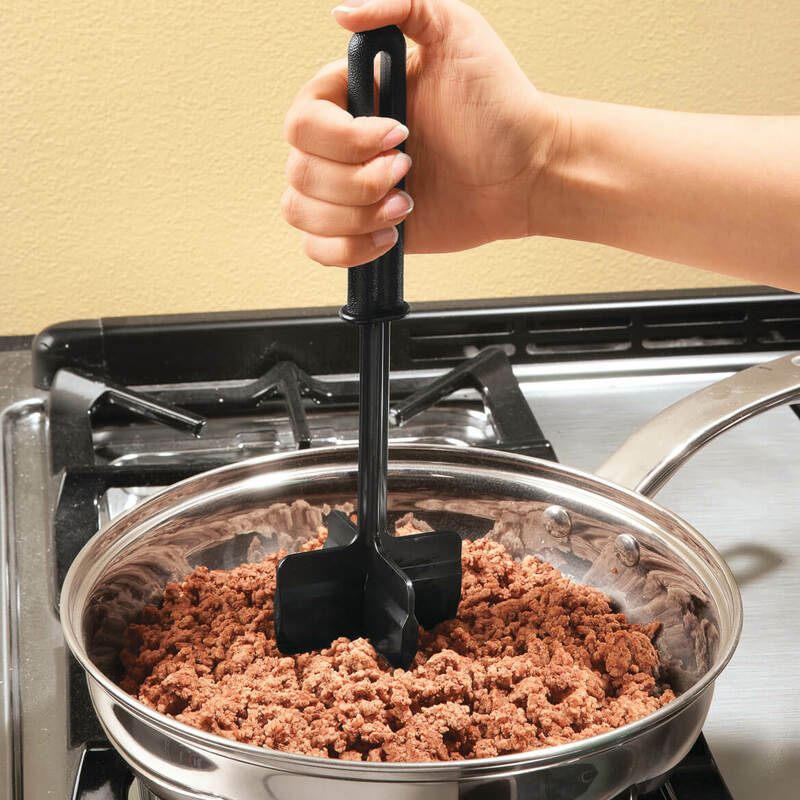 To stir the ground meat. I have one now and was getting one for each of my daughters' in law. The ChopStir works well with semi-frozen hamburger..Chops it up quickly so it can cook. This works for browning meat but a regular spatula works just as well. Would not buy again. Already purchased one for myself and love it. These two are for each of my daughters. Curious if it really works better than my large fork! is it heat proof to use in hot pan of meat? 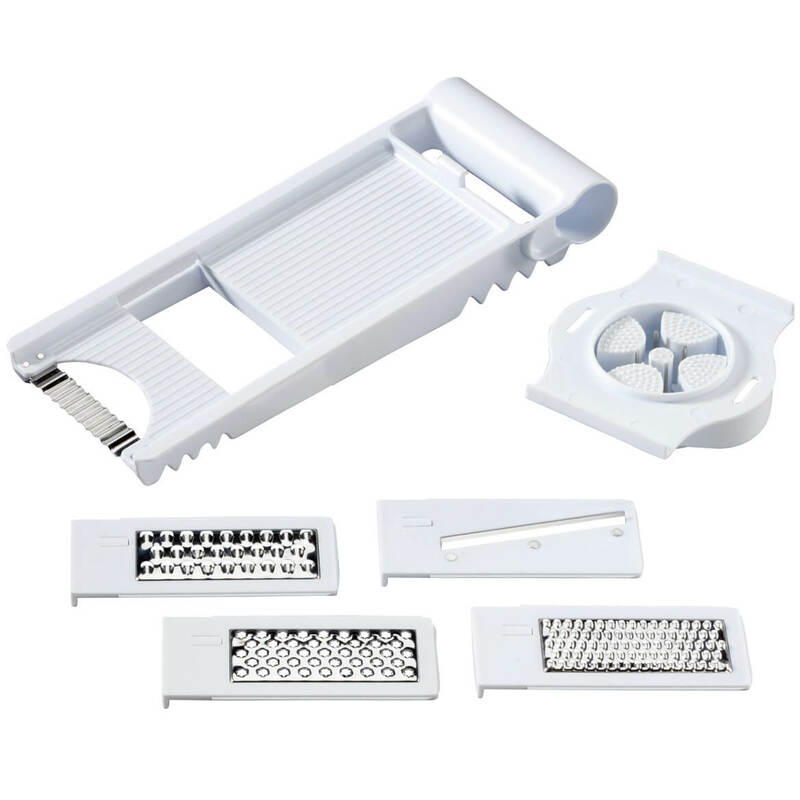 BEST ANSWER: This tool is heat-proof and is one of the best tools I have in my kitchen; I use it frequently. I use it to break up and stir ground beef and ground sausage meat while browning and am glad to have it to use. Yes, it's meant to be used for cooking. Yes, that is for what it is intended.